A crisis at the University of Warwick is brewing as a growing chorus of student and staff organisations condemn management’s plans to gut Statute 24, warning that the reforms spell the end of academic freedom at the University. 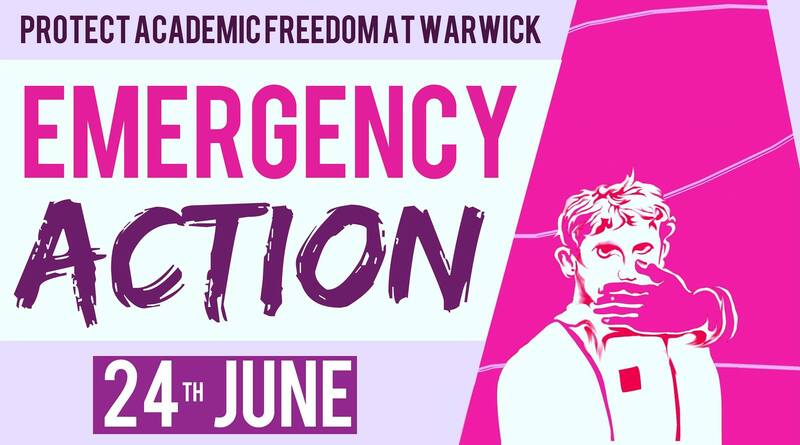 An Emergency Action to save academic freedom at the University of Warwick was announced yesterday to coincide with Warwick’s Open Day on Saturday June 24. The new student campaign, ‘Save Academic Freedom at Warwick‘, has called the action, and is seeking the support of Warwick SU, which passed a motion condemning the reforms during a recent SU referendum. On the same day, the Warwick Globalist can exclusively report, an emergency meeting of Warwick UCU, the academic staff union, pledged to move toward taking industrial action over the issue if the upcoming Senate and Council meeting fail to halt the process. According to an academic who attended the meeting, staff at the meeting expressed frustration at the failure of the University administration to negotiate with UCU, and at Warwick’s refusal to engage with an earlier motion against the reforms passed with overwhelming support by the staff Assembly. 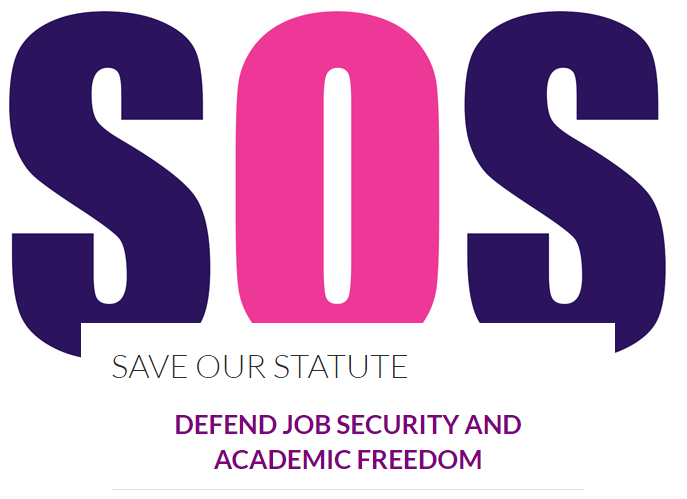 The Warwick Globalist can also reveal that at least eight departments have condemned the proposed reforms to Statute 24, which enshrines the right of academic staff to academic freedom and due process in cases of disciplinary action and redundancy. The departments sounding the alarm over the reforms include: History, History of Art, the Institute for Employment Research, the Centre for Applied Linguistics, the Centre for Education Studies, the Law School, English, and Economics. The History department denounced the reforms for threatening “a severe curtailment of our academic freedom”. The Institute for Employment Research, which counts experts on the higher education sector among its members,, said the changes to Statute 24 “will result in a curtailment of academic freedom” and “lead to short term thinking and groupthink”. The Law School said the proposed reforms will “infringe upon academic freedom”. 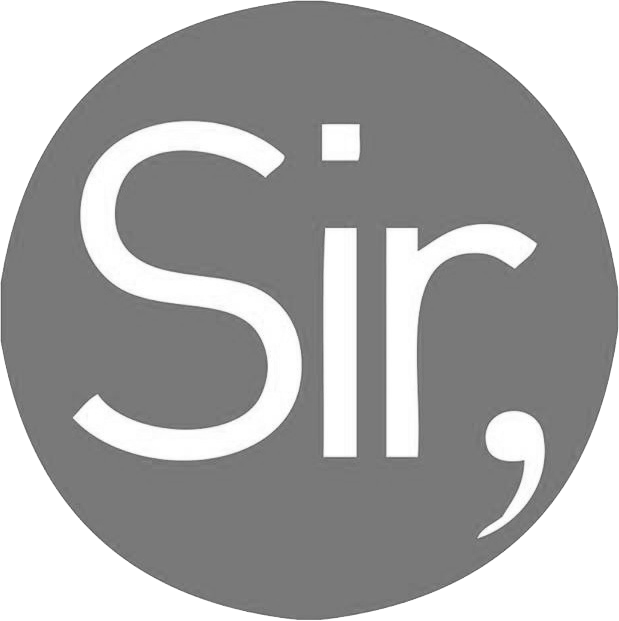 Warwick For Free Education, in a statement, called for students to join the emergency action “to stand in solidarity with staff and dig the last ditch for the defence of liberty at Warwick”. 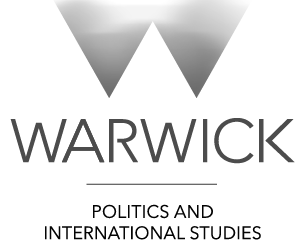 The Warwick Globalist has previously reported in detail on what the changes could mean for academic freedom at Warwick. We also revealed evidence from the archives that Warwick’s management was previously prevented from summarily dismissing politically-active staff by similar statutory protections in the late 1960s – the same protections which will be removed under the current reform proposals. This is not the first time student and staff at Warwick have come together to voice their concern. In 2015, a similar joint campaign called a national demonstration which forced the administration to backtrack on rolling out “TeachHigher”, an employment scheme which would have accelerated the casualisation of teaching staff. You can find the Facebook event for the Emergency Action here.